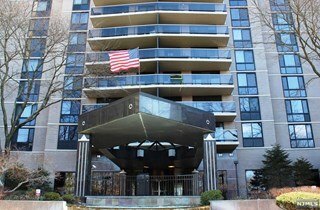 Built in the late 1980’s, Atrium Palace quickly became and is still considered one of the most distinctive and elegant condominiums in Fort Lee. 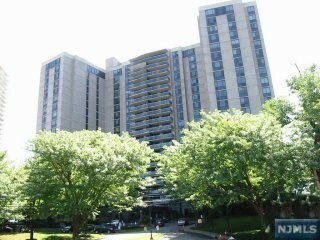 It enjoys one of the highest status addresses of any condominium along New Jersey’s Gold Coast. 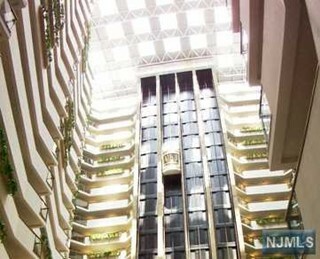 This pet-friendly building is one of the most unique with all apartments built around a huge, soaring 20-story landscaped central atrium that is capped with a glass roof allowing sunlight to bath the entire atrium and lobby area in sunlight throughout the day. 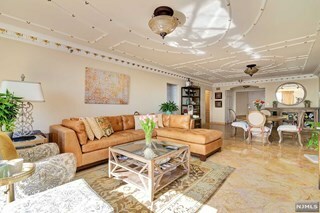 Sitting on 7 lushly landscaped acres accessed by a circular driveway, one is greeted by valet attendants and then enters to the magnificent lobby area, with its “white glove” treatment. 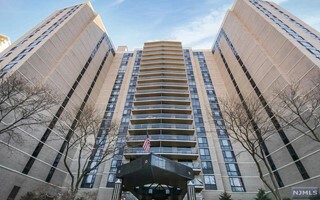 The complex is just a short walk south of the vibrant shopping community of Fort Lee with its many stores and restaurants. 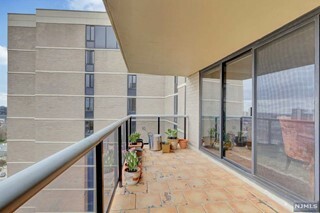 Surrounding this v-shaped high-rise is a magnificent landscaped promenade deck designed for relaxation. There are views wherever one turns. 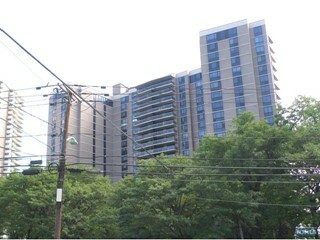 This pet-friendly high-rise consists of 270 premiere homes ranging in size from 1 bedroom to 3 bedrooms. There are 18, very spacious 1 bedroom residences of 1,361 square feet; 180 2 bedroom residences from 1,482 to 2,020 square feet and 72 three bedroom residences from 2,021 to 2,892 square feet. 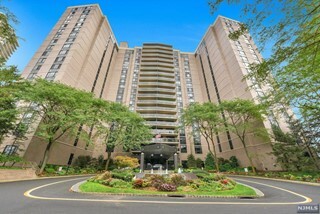 Almost all homes have sensational views of NYC or The George Washington Bridge, as the complex is perched high above the Hudson River on a bluff on the Palisades. Layouts include spacious formal dining rooms, eat-in kitchens, large baths, and terraces with unbelievable views from all directions. 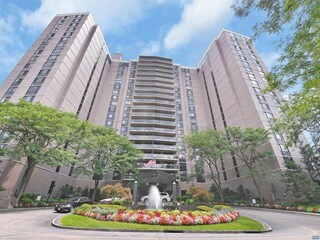 The complex is less than ½ mile from the entrance to the George Washington Bridge and the entrance to 1-80 and Rt.4 and mall shopping in Hackensack and Paramus. The 156 and 159 New Jersey Transit buses are across the street. 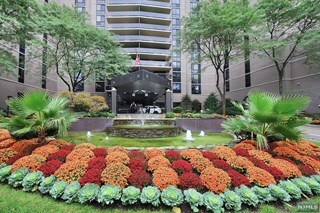 Amenities include 24-hour doorman and concierge service and porter services, both an indoor and outdoor swimming pool, 3 tennis courts, a state of the art fitness center, a party room with kitchen catering facilities, a children’s area, individual storage lockers, an on-site management office, indoor garage parking, full time maintenance and porters.